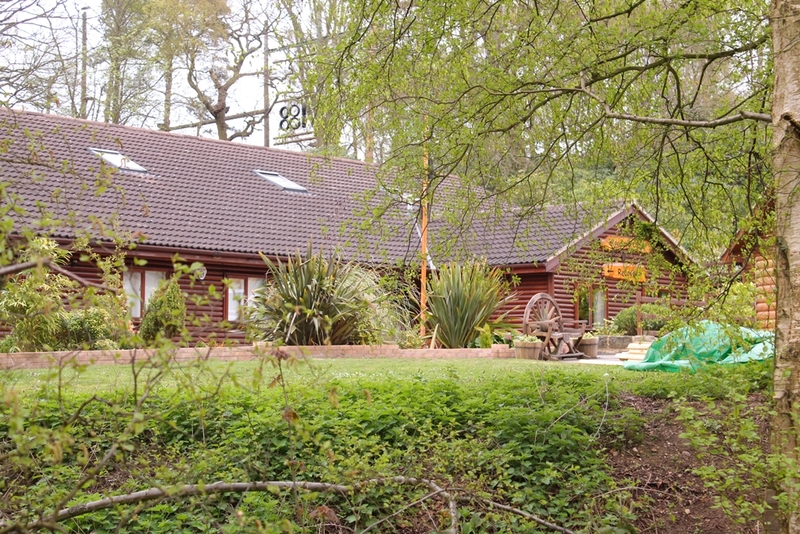 The Hilltop Outdoor Centre offer family adventure days suitable for children aged 6 and over. All activities are on site and supervised. 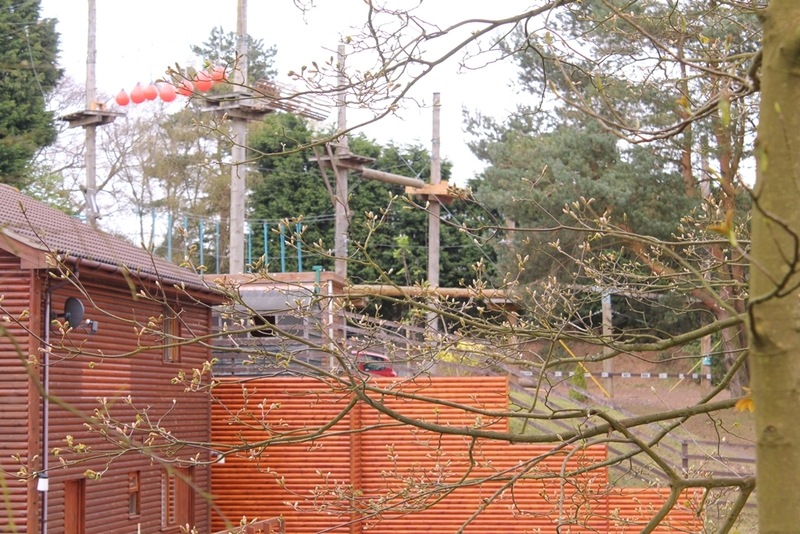 Hilltop have added a new activity for 2014, a 3D Climbing Maze. 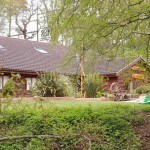 The centre is open during the Easter holidays, May half-term and through the summer holidays. You can book a half-day (morning or afternoon) or a full day but you will need to book ahead as places tend to fill up very quickly. To get to Hilltop from Sheringham, drive up the A1082 Holway Road up to the A148. Turn left, heading towards Cromer, then second left at the sign for the Recycling Centre and Hilltop. The entrance is a short drive on the left hand side. If you get to the recycling centre, you’ve gone too far. 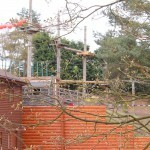 Please note that the Tree Top Trail activity is only suitable for the over 8’s.